Even though most people who game on PC do so on desktop machines and the idea of a gaming laptop might be a luxury for many gamers, this hasn’t stopped tech giant Intel from announcing a new mobile processor which should make for one hell of a gaming laptop PC. 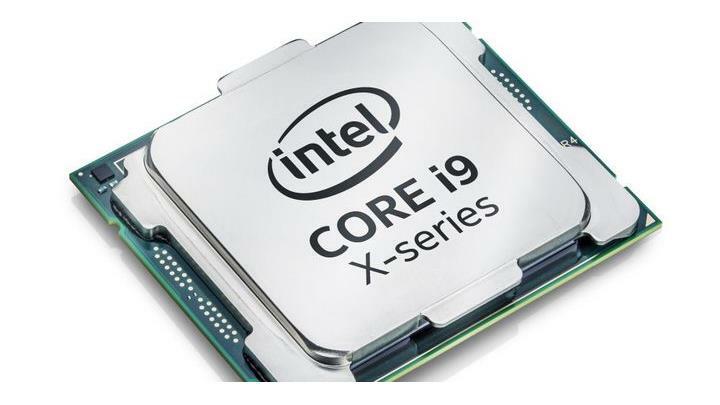 This is because the Santa Clara company has recently announced that a version of its highest-end Core i9 processor will be available for mobile platforms this year, making it harder now for some to choose between the traditional desktop PC and a supercharged laptop sporting one of these new i9s for gaming. This is because the Core i9 for laptops will pack some serious horsepower, being able to reach speeds of 4.8 GHz, previously only seen in PCs running desktop processors. Like the company’s most recent processors, this Core i9 for mobile is an 8th gen part based on Intel’s Coffee Lake tech, and features six cores. According to Intel, this processor (which is named the Intel Core i9-8950HK) can give a serious boost to game frame rates, offering roughly 40 percent more performance than the earlier, 7th generation Intel Core i7-7820HK model. But still, the release of Intel’s new Core i9 for mobile means gamers now have even more options when buying a gaming PC, plus it’s always nice to see gaming tech moving forward. Also, other upcoming events like AMD’s launch of its Ryzen 2000 series and Intel’s recent unveiling of new desktop 8th gen processors should make this an exciting year for PC gaming enthusiasts, no doubt. Next: Will the Duke Nukem movie succeed? Will the Duke Nukem movie succeed?